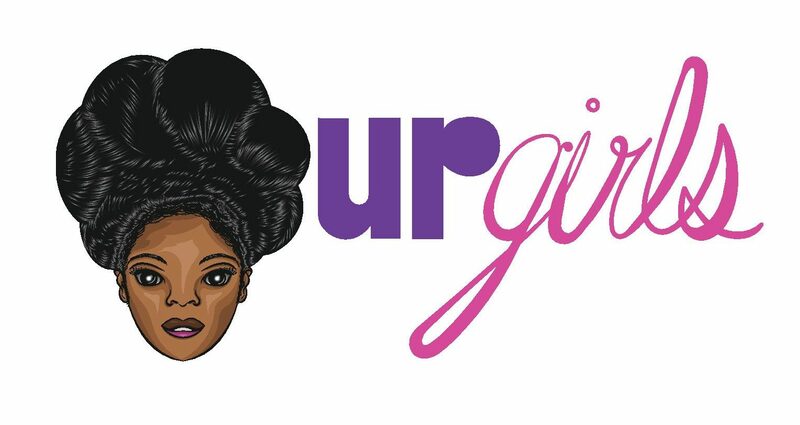 I recently started the teen girls empowerment group OURgirls at Rochester’s School No. 17 where I work everyday in the Gandhi Institute’s Help Zone. One of the reasons that I yearned to start this group was because I noticed that there were so many teens and young girls struggling with where they fit in the world verses where societal influence says they fit in. Our student body is a beautiful array of colors from deep mocha’s, rich bronze, and warm olives. I wanted our young ladies to feel confident in their being, creativity, and ability to shape their world in a positive way. During our second meeting I introduced a positive self talk activity. The girls were given hand mirrors to decorate, on the back of the mirrors they were asked to write three positive attributes about themselves. Initially the girls were listing characteristics of their physical beauty. I explained to the girls that I wanted them to think more in depth about what they want people to see in them, what character traits they’re most proud of. It’s extremely important to me that young girls grow up learning that beauty encompass far more than what they eye can see. The girls were still warming up to the idea of writing down positive affirmations when one of the girls started to tell her peer things that she thought made her a great friend. This exchange caused the other young women in the group to complement one another which in turn helped them complete their self love mirrors. This display was a prime example of girl power — the magic that can be created when girls feel empowered, seen, and supported by other girls.